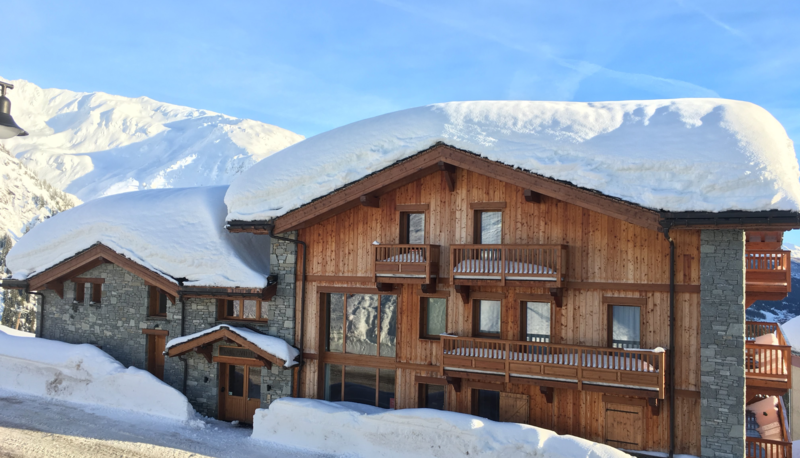 Welcome to the Miravidi website, a magnificent chalet residence, recently built by their mountain-loving owners at the foot of the ski slopes in La Rosière, in the small village of Eucherts. 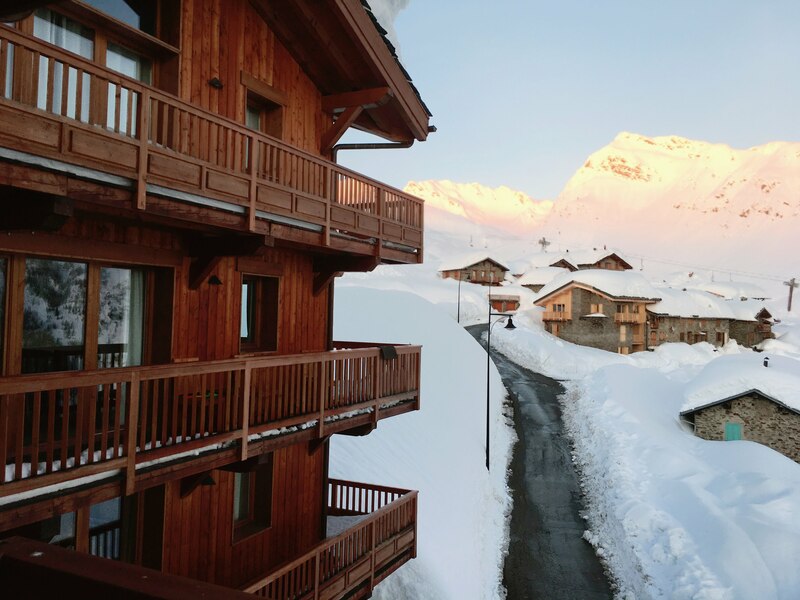 The chalet faces directly south, overlooking an area of protected natural beauty dominating the Tarentaise Valley, with breath-taking views as far as the Tignes dam. 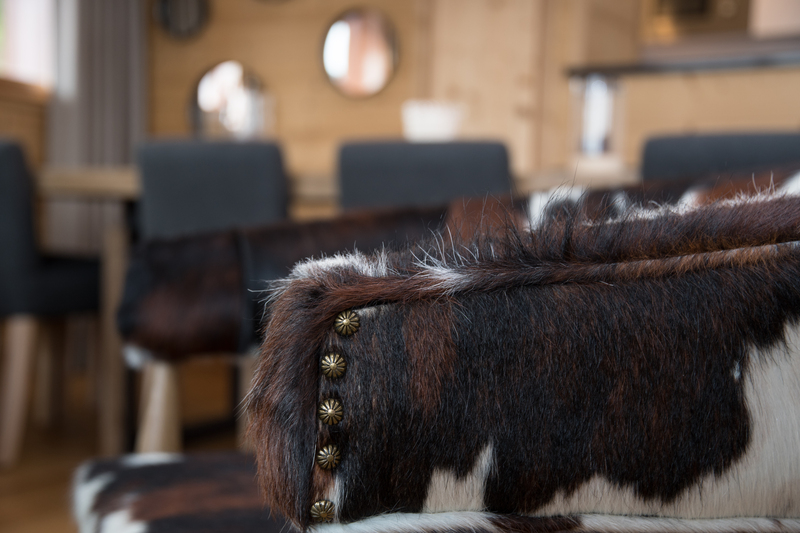 Located at 1850 m altitude, at the foot of the main chair lifts in Eucherts, the chalet lies on the edge of the Espace San Bernardo ski domain, with its 180 kilometres of ski slopes, straddling the border between France and Italy. 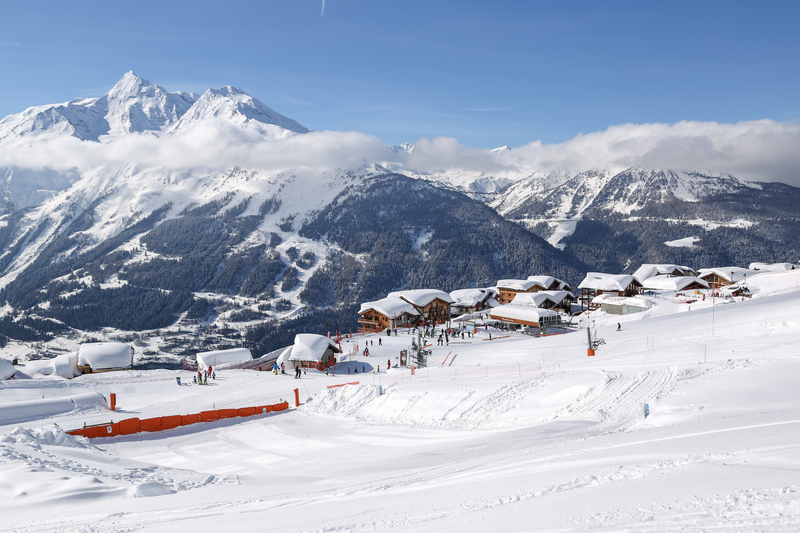 The Ski School (Ecole de Ski Française, ESF), shops and restaurants are just 50 metres away. 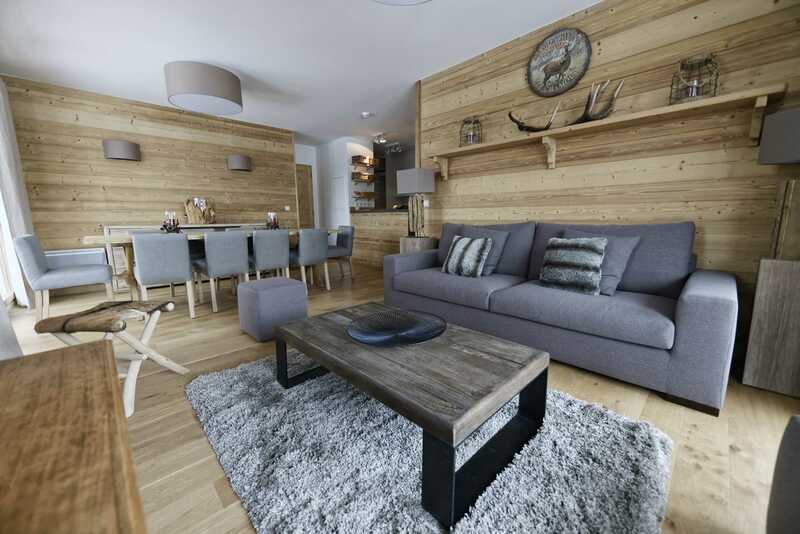 Miravidi comprises 14 tastefully decorated apartments, each with 3 or 4 bedrooms. One apartment has wheelchair access for guests with reduced mobility. Guests can also enjoy an area specially designed for relaxation, with a sauna, a gym and a massage and wellness/treatment room. There is also a common shared drawing room/lounge with an open fireplace and a games room. Rents are from Sunday to Sunday, to enable you to arrive and leave without the rush of holiday traffic. 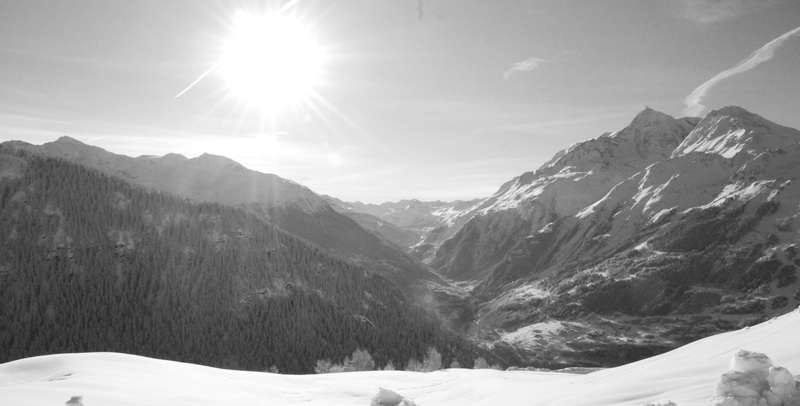 Our partners (ski schools, ski hire companies etc.) will be on hand when you arrive to meet your needs, hassle-free, and ensure your every comfort.